Large pool owners turn to the SQ225 pool heat pump from AquaCal’s Super Quiet line because it provides an ideal balance between efficiency and durability. 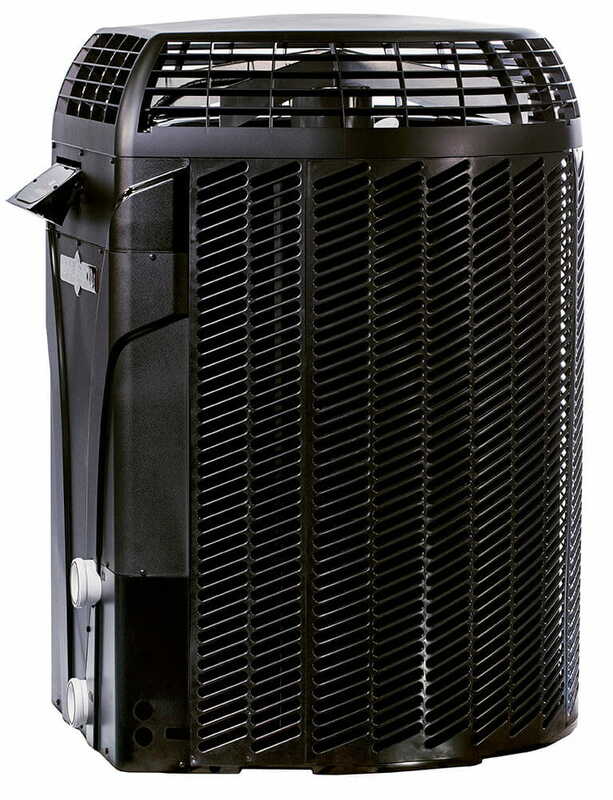 With 143,000 BTUs, this unit can easily keep extend your swimming season into cooler weather. There are one-phase models and three-phase models available. It operates with little noise because of its scroll compressor, and the installation is made easier thanks to its off-set plumbing. The digital thermostat features an LED display for simple temperature setting, and a keypad lockout prevents tampering. 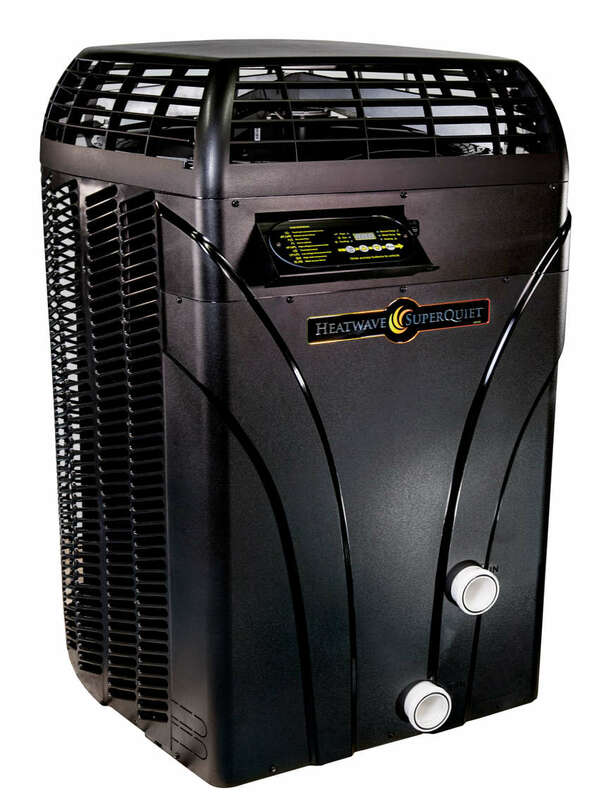 The UV-treated plastic protects the unit from harsh weather and rust, while the titanium ThermoLink heat exchanger is virtually corrosion-proof. AHRI Standard Rating Conditions. Air Conditioning, Heating and Refrigeration Institute. Used as the basis of comparison for performance characteristics. This institute operates to standardize the testing and performance data for all heat pumps. Seer Ratings and Performance data must be factual, accurate and verified. BTU: British thermal unit. A BTU is the measured amount of heat output the unit will produce. 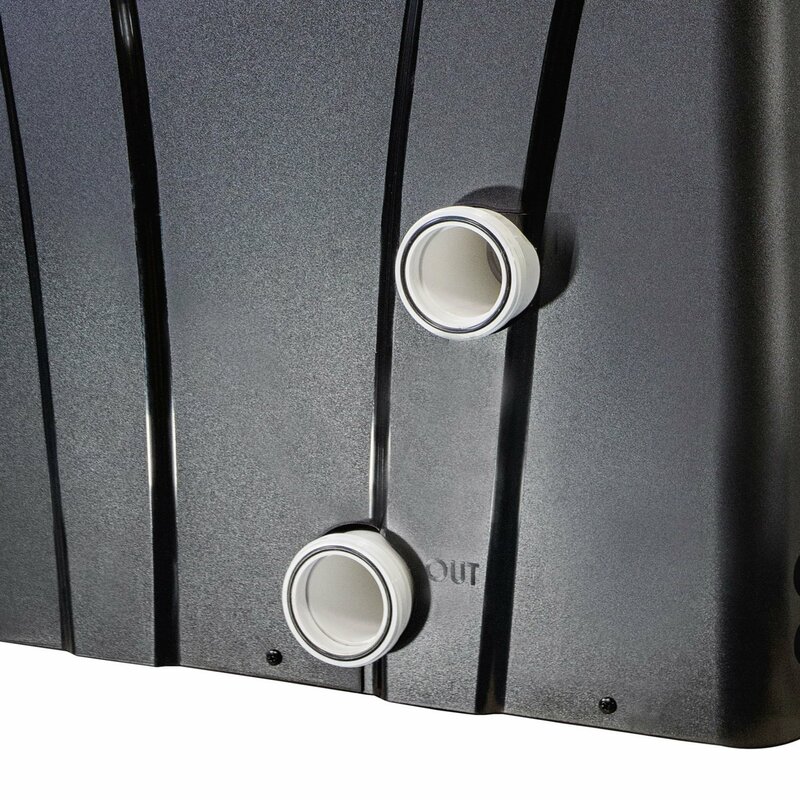 The BTU output will vary with the ambient air temperature and humidity levels. COP Coefficient of Performance = KW out/KW in; KW in = KW out/ COP. The higher the number, the less electricity used. The coefficient of performance of a heat pump is the measured ratio of kilowatt usage compared to the kilowatt output. The greatest value a heat pump provides a pool owner is to deliver a warm pool or hot spa at the lowest possible cost of operation. 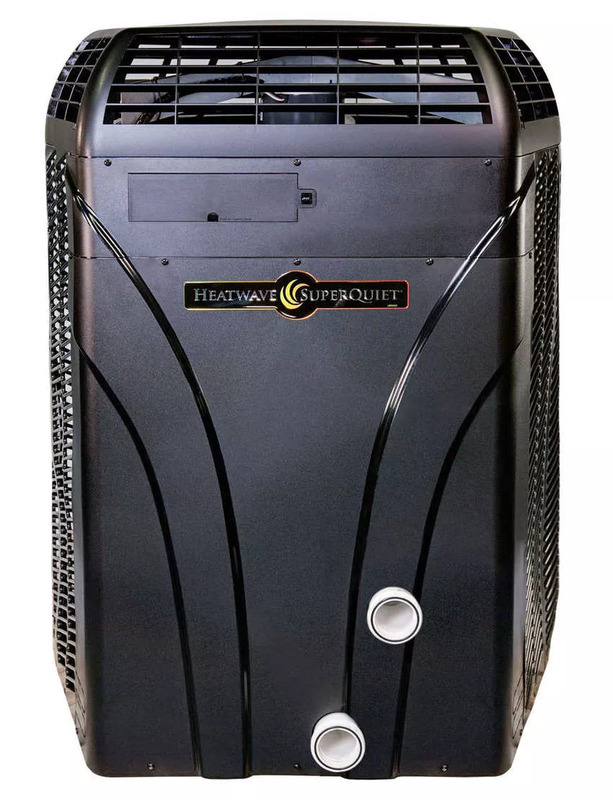 Heat pumps are available in single or three phase units. 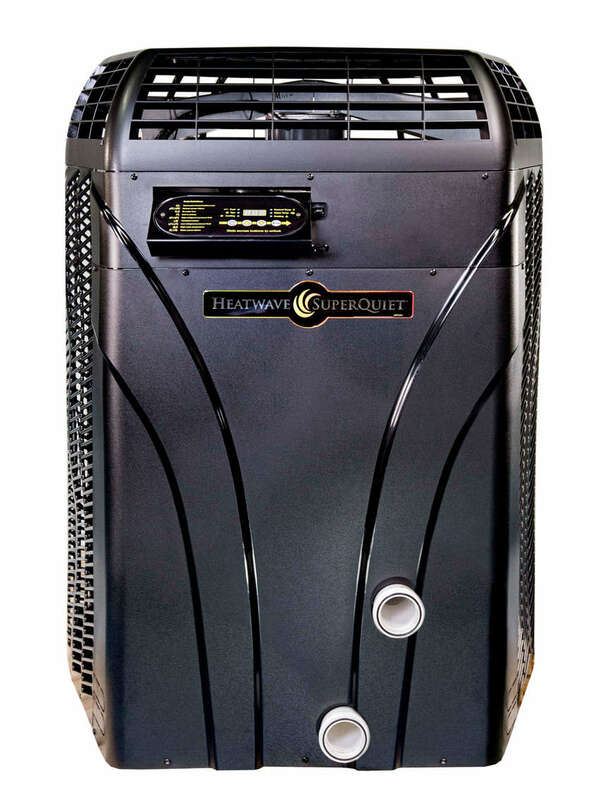 A Three-Phase or Multi-Phase heat pump has 2 or more speeds with a high and low setting. 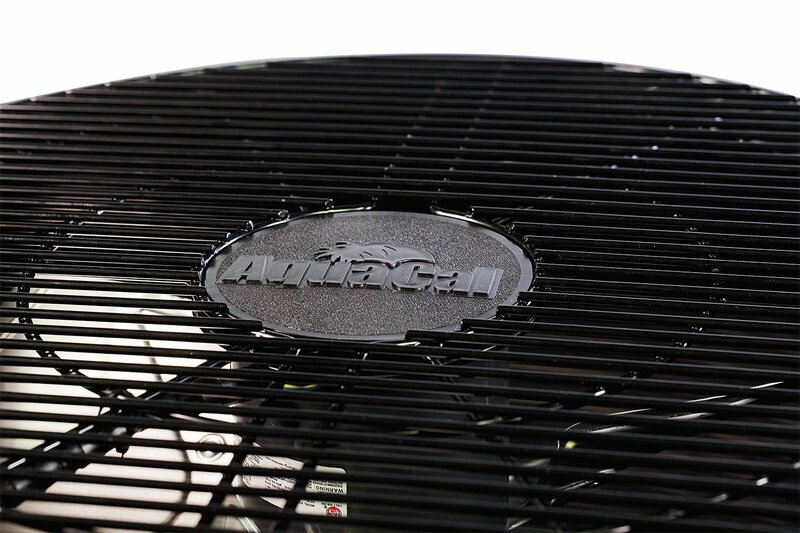 A single-phase heat pump has one setting for cooling and heating. Single phase heat pumps cycle air at one speed and may take longer to heat depending on the temperature. National: Two (2) Years Parts. Five (5) Years Compressor. Two (2) Years Labor. Florida: Seven (7) Years Parts. Seven (7) Years Compressor. Two (2) Years Labor. North East: (CT, DC, DE, MA, MD, ME, NH, NJ, NY, PA, RI, VA, & VT): Seven (7) Years Parts. Seven (7) Years Compressor. (2) Years Labor. The Manufacturer's Patented ThermoLink Titanium Heat Exchanger carries a lifetime warranty on the titanium tubing part only. Download Owner's Manual for details. I could not be more happy with my AquaCal electric pool heater. Asa was extremely knowledgable on both gas and electric powered pool heaters. 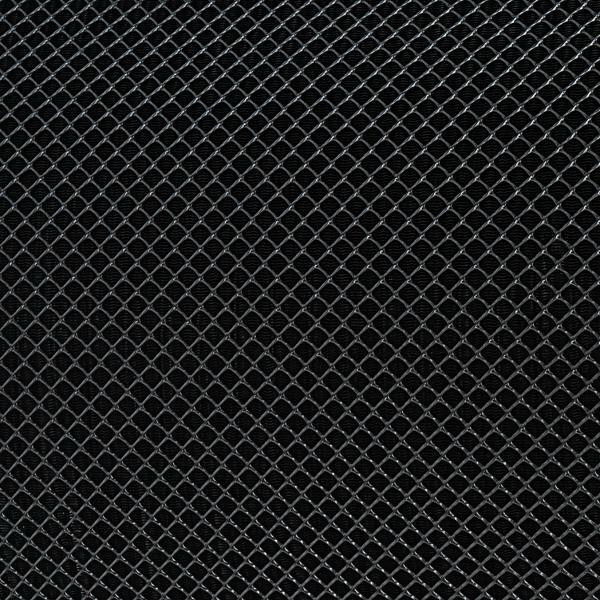 We felt the electric would be best for us and our desired use. We opened our pool in early May and the heater kept our pool at a comfy 85 degrees. There is no doubt the pool heater is going to allow us to use our pool in the Spring and well into the Fall. No doubt one of the best home improvement purchases I've made. The grandkids and I were still swimming at Thanksgiving in Southeastern Oklahoma. I expect to get at least 4 extra months of swimming by using the Aquacal heat pump. I can also use the inlet to give myself a nice warm massage. We all love it so far. Best purchase I have made in many years. I have always hated COLD water. For many years, I would only swim when a heat wave in July sufficiently warmed the water enough that I could walk in without hesitation. I purchased the largest model for our 20' x 40' inground, concrete pool. Asa was the ONLY person who understood what size ewe needed. The pool company did not and even Aqua Cal folks contradicted themselves. My husband installed our unit and it took about 3 days for it to go from 68° to 85° at the end of May, 2017 I Delaware. Water stayed a constant 85° and even went warmer on it's own when temperatures climbed into the 90's. I swam more this past summer because the water was gloriously warm than I have in the last 15 years! I can not recommend a heat pump enough. Will definitely buy another when we wear this one out! I live 30 miles west of Minneapolis in Minnesota (very cold winters) and purchased a new Aqua Cal $Q225 pool heat pump in May 2017 to replace a 5 year old Raypak propane pool heater. The heat pump is used to heat a 15 year old, 30,000 gallon, 20'x 40' in ground, vinyl lined pool. 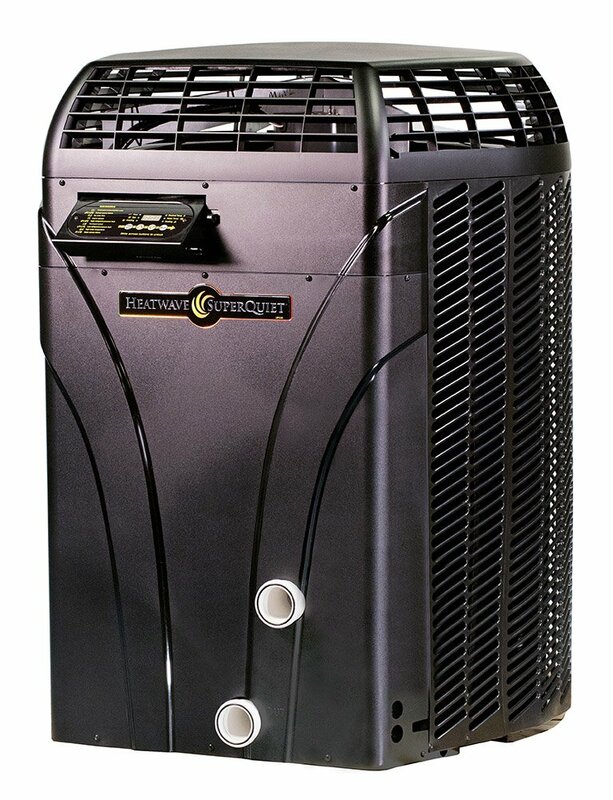 Until l found poolheatpumps.com, I found the process of purchasing a heat pump in Minnesota to be unbelievably difficult. I talked to my pool service company in addition to two others during my research phase and not one of them told me that a heat pump would work for my purposes. In fact, I was told it would not work and that I would need a gas heater in addition to the heat pump. I knew this was not accurate and contacted Asa Strong at poolheatpumps.com. Asa was very patient, helpful and continued to assure me that a heat pump was a good option for Minnesota/cold weather pools. - Titanium Heat Exchanger is guaranteed and more resilient to water chemistry problems. The first drawback wasn't really a drawback when compared to the heat pumps avg life span and the fact the heat exchanger is guaranteed (this was the reason I needed to replace the RayPak propane heater). And, because I do not really begin using the pool until late May or early June, and typically do not swim much past labor day, I was not concerned about the second drawback on the list. Finally, because I planned to set the temp to a certain temperature and leave it (usually 87 degrees), I wasn't all that concerned about the time it took to move the pool water temperature. The Pros far outweighed the Cons and I ordered the heat pump. Delivery was a very quick and was a breeze. Installation was a bit trickier, as I did not have a clear idea who to use. I ended up hiring my very negative pool service company (they did a fine job, all the while questioning my decision) and a local electrician. One thing that did surprise me was the amps needed for the heat pump. I assumed I was perfectly fine for electrical needs because I have a stand-alone panel at the equipment pad that had room for a220v circuit. However, l was initially told that I would need to bring more amps out to the panel. Luckily, that did not end up being necessary for me, however, l do suggest other buyers look into this, as it is something to consider when figuring out the costs. The continuous running of the pool heater cost approximately $40 during that 3-day period to run, assuming my math is correct. Once the heater reached 87 it turned off and only runs a bit in the morning to bring it back up to the set temperature. We have an aquamatic pool cover and that helps retain overnight. My pool pump and heater are set on timers to run 9am - 7pm. The only other thing I would mention is that the pool heat pump drains water as it runs. I had not run across that information in my earlier research and it surprised me. I thought I had a pool leak. It's worth noting for people who have their equipment near their house or where it is visible because I would imagine that over time it might have an impact. I could not be happier with my heat pump. I can't understand why pool service companies in Minnesota are so misinformed and ignorant. But if you are worried about using a heat pump in a place like Minnesota, don't be. They are awesome. Sales guy was great to deal with. He answered all my questions. When the incorrect model was delivered from the manufacturer, he got it all worked out in a matter of hours and the correct heat pump was shipped as a replacement. Very pleased with the purchase and Poolheatpumps.com.